남도들노래란 전라남도 진도지방의 농부들이 농사일을 할 때 부르는 노래를 가리키는데 크게 논일 노래와 밭일 노래로 이루어진다. 모판에서 모를 찔 때에는 모뜨는 소리를 부르고, 논에 모를 심을 때에는 못소리를 부르며 논에서 김을 맬 때에는 절로소리를 부른다. 김매기가 끝나고 농부들이 마을에 들어올 때에는 길꼬냉이를 부른다. 여흥으로 진도아리랑을 부르기도 한다. 농부들이 들일을 하며 노래를 부르는 것은 예로부터 어느 고장에서나 볼 수 있었으나 전라도 서남지역의 노래는 특히 그 종류가 많고 음악성도 뛰어나다. 또한 진도군의 논매는 소리는 전라남도의 다른 지방에 비해 단순한데, 이는 토질이 비옥하여 호미로 논을 맬 필요없이 손으로 매면 족하기 때문이다. 밭일 노래는 콩밭을 매며 부르는 콩밭노래, 목화밭 일을 하면서 부르는 미영밭노래가 있다. 남도들노래는 향토색이 짙고 가락이 매우 흥겨운 노래이다. 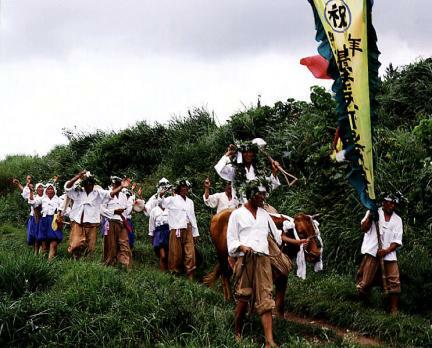 These songs are divided into those sung by people working in wet rice paddies and by people working in dry fields. 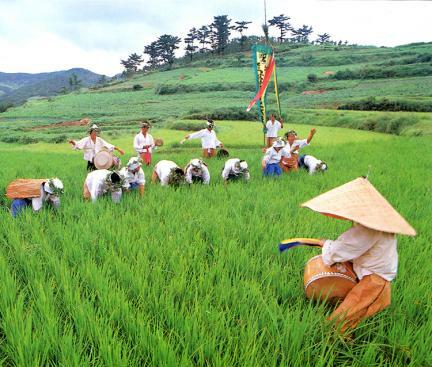 The songs sung by people working in wet rice paddies are subdivided into a song for taking care of rice seedlings, one for planting the seedlings, one for weeding, and one for returning home after the weeding. They sometimes sing Jindo Arirang. 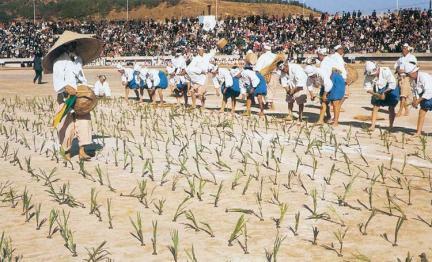 The scene of farmers singing while working is a common one across the country, but the songs sung by farmers in the southwest areas of Jeolla-do exhibit diversity and excellent musicality. 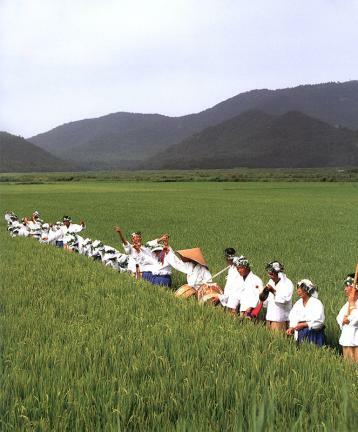 The song for weeding in wet rice paddies of Jindo-gun is simpler than the songs sung in the other areas of Jeollanam-do, supposedly thanks to the fertile soil, which makes the weeding work easier. The songs for working in dry fields are divided into those sung while working in bean fields and while working in cotton fields. 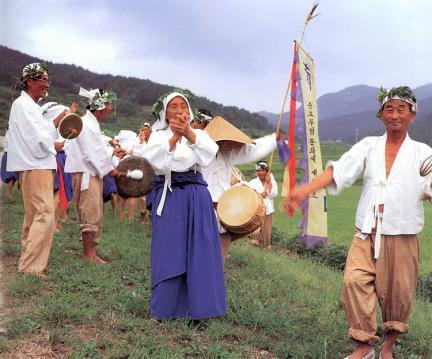 Namdo Deullorae is deeply imbued with color and has a joyous melody.